The other ball drops as Microsoft takes its biggest step yet to owning the living room. Sorry, Europe, you are not invited to this party yet. 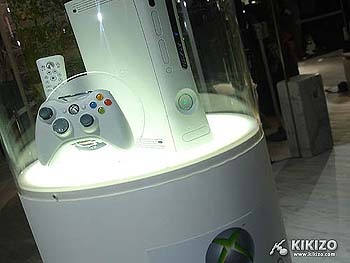 It seems funny to remember that at one point Microsoft insisted that it was not out to own the living room, and yet here we stand, with the company announcing on Tuesday that it would be teaming up with several television, movie and sports companies in the US to deliver entertainment right to Xbox 360 owners over Xbox Live. The new deal sees Xbox Live serving as a delivery platform for both standard and high definition television shows and full-length movies. It covers shows from a range of companies, including CBS (CSI), Comedy Central (South Park), MTV (Pimp My Ride), UFC (Ultimate Fighting Championship fights) and Warner (Friends). Only two movie studios have signed on so far: Paramount (Mission: Impossible III) and Warner (The Matrix). 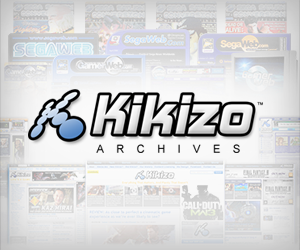 But the hesitance of these old media companies to enter the digital distribution fray is evident in the restrictive nature of the downloads. While you'll be able to buy full TV show episodes, movies will only be available to rent. Pricing has emerged as the deal-breaker in previous forays into digital distribution and it will likely be crucial here too. So far, Microsoft and its content partners are keeping mum on how much they'll be charging. Europe, too, provides another obstacle, as licensing and broadband penetration issues prevent a simple replication of the deal here. Witness the difference in offerings at Apple's iTunes Store, which already sells TV shows and movies in the US. Microsoft has not commented on the possibility or timing of a similar announcement outside of the US. You can find out more about the American deal at Microsoft's official Xbox site. Sony, meanwhile, has been watching with interest. It has similar intentions for the PlayStation 3, and it was quick to send out a biting statement, chastising Sony for alienating owners of the Core Xbox 360 system - which lacks a hard drive. "We would never segregate or shut out any of our consumers from our entertainment experience because they didn't buy the top of the line system," reads a Sony statement reported at Next Generation. 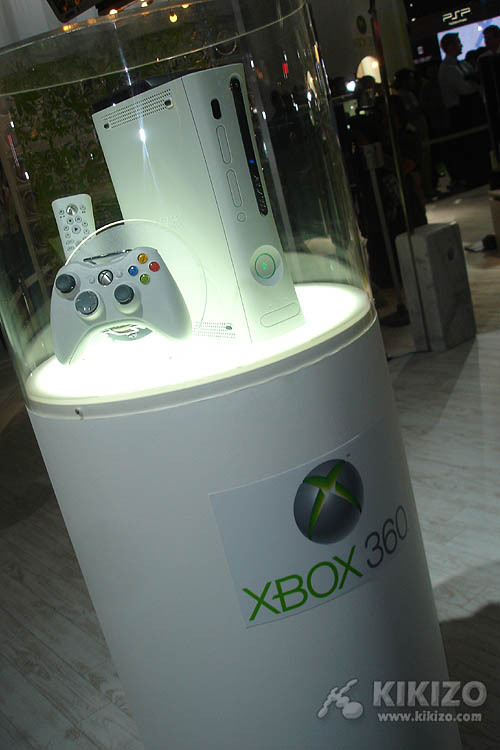 Core Xbox 360 pack owners are able to upgrade their systems with a stand-alone hard drive. Persistent rumours suggest a model bigger than the current 20 GB drive is imminent.